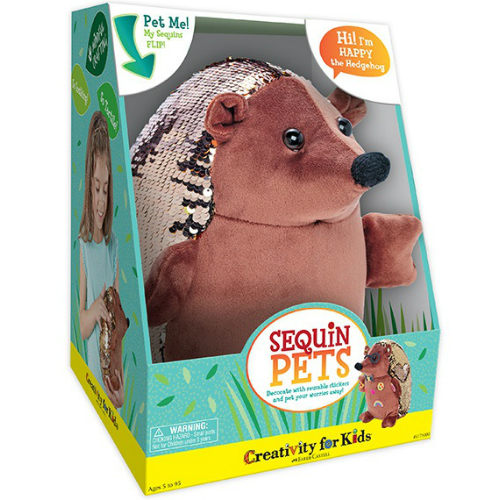 Happy the Hedgehog Sequin Pet comes ready to craft, pet and cuddle. 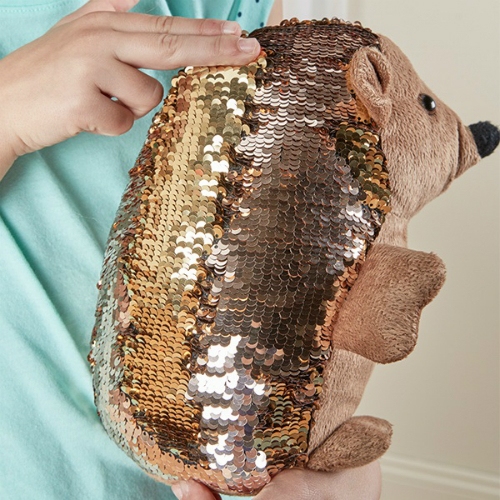 Happy is embellished with sequins that change pattern and color with every touch. 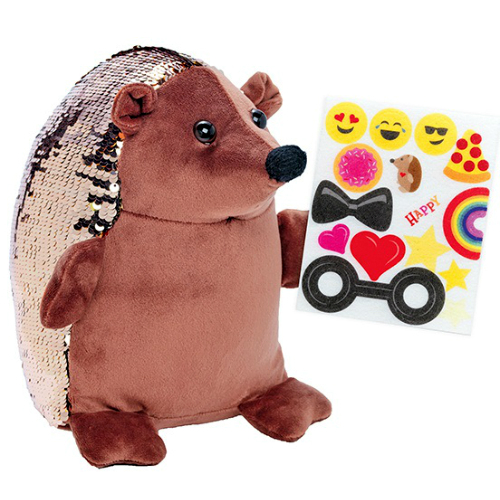 Decorate this trendy reverse sequin and fur hedgehog with an assortment of trendy stickers. 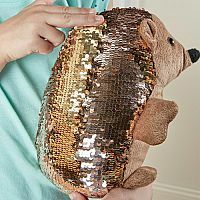 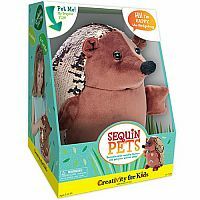 Perfect for mindful crafting, the reversible sequin material on the hedgehog’s back brings hours of relaxation as you pet him and watch the patterns and color change. 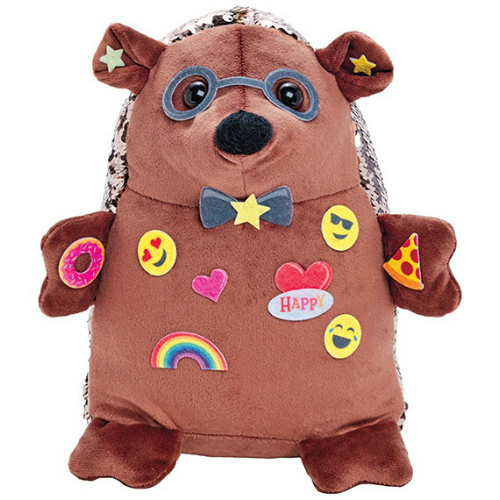 Pre-stuffed hedgehog measures approximately 6” w x 8 ½” h x 7 ½”. 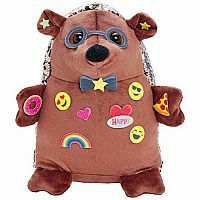 Measures approximately: 7.00 x 9.75 x 6.75 inches..